Jeep CJ 6 Piece Knob Set. 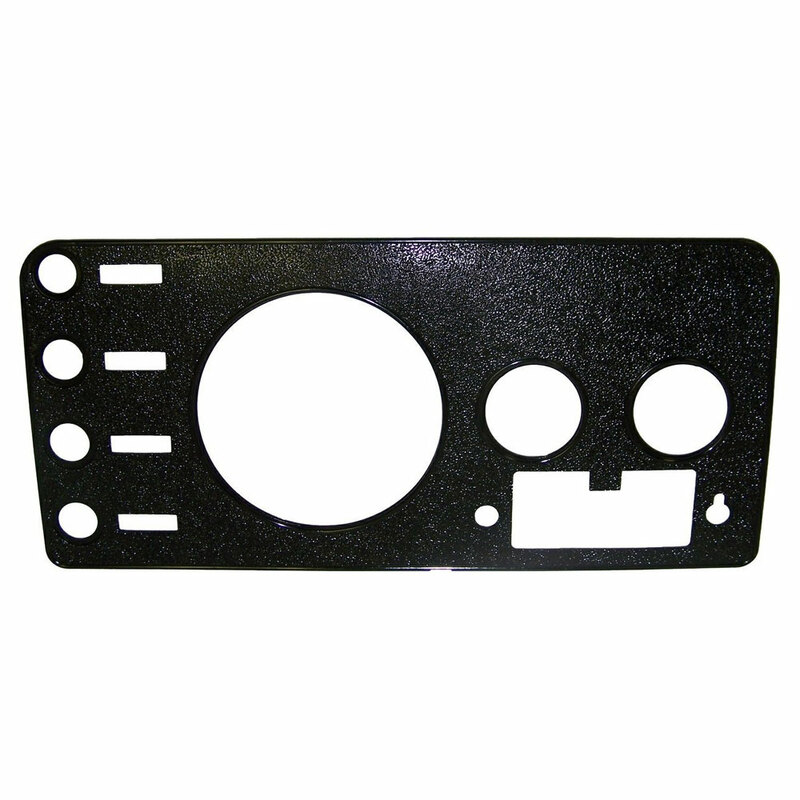 Kit Includes 6 Black Aluminum Knobs. 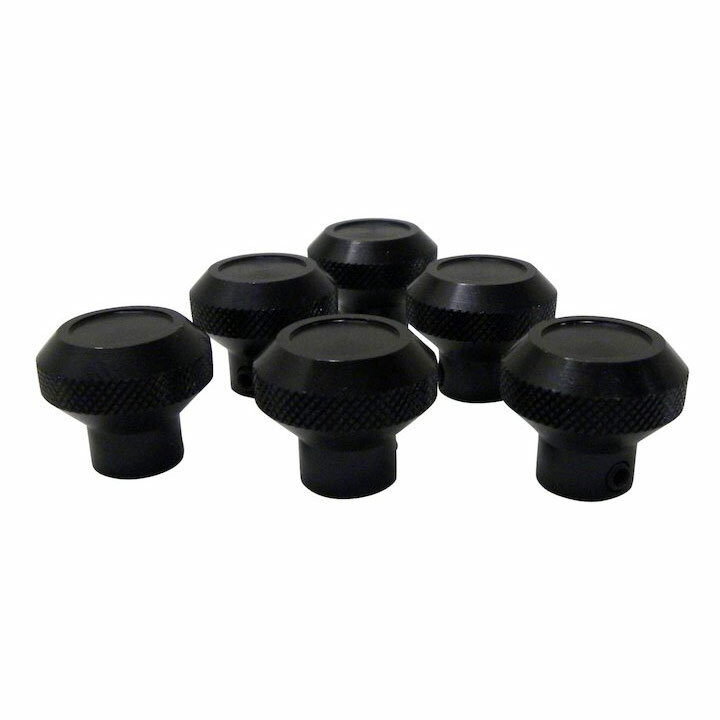 Replace your worn out plastic knobs with these direct replacement high quality replacement part. RT Off-Road manufacturers high quality Jeep CJ accessories and performance upgrades. Division of Crown Automotive offers soft tops, stainless steel accessories, bumpers, LED lighting, performance upgrades ... and more!